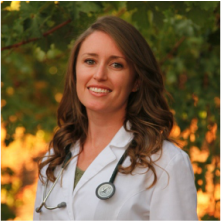 Danielle Schwaderer, ND is the founding owner and naturopathic doctor of Sonoma Roots Natural Medicine. Dr. Danielle has a passion for all things health related and is motivated to helping the community feel their best! 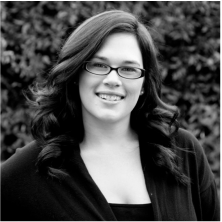 Ashley Weil, licensed esthetician, is the owner of Bloom Skin Care & Waxing. Ashley provides comprehensive skin care solutions at Sonoma Roots to help our customers look their best! Stop in and browse our selection of herbal tinctures & teas, supplements, sports nutrition items and paleo-friendly goods! We welcome walk-in shoppers and strive to provide excellent customer service. 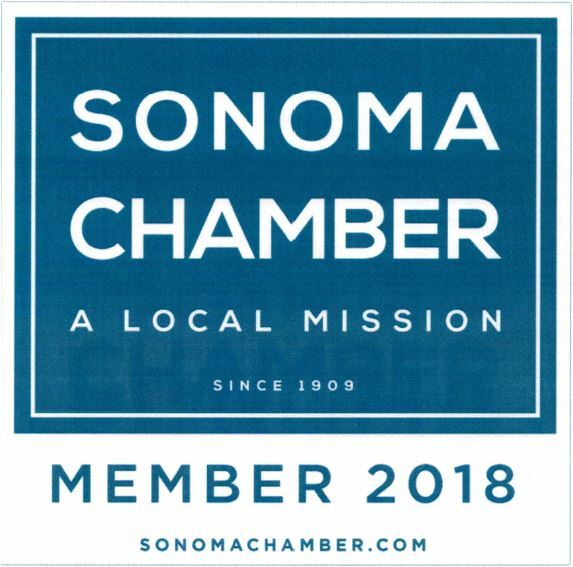 JOIN CLUB WELLNESS SONOMA FOR EXCLUSIVE OFFERS, EVENTS & HEALTH RELATED INFORMATION FROM SONOMA ROOTS! RECEIVE A COUPON FOR 20% OFF ONE ITEM BY JOINING THE CLUB.